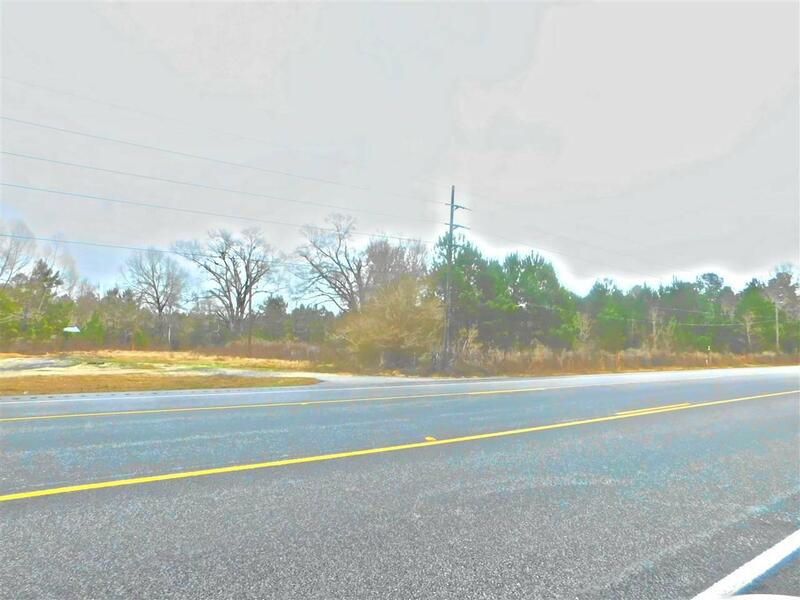 On HWY 69 Maximum visibility and high traffic count; this property has 652 feet of road frontage, perfect for 18 wheeler turn around, with 2 driveway entrance/exit ; this property is great location for business or residential development. There are 2 electrical poles onto property frontage; one pond located at back of property; scattered pine and hardwood trees; ONLY 2.5 miles from Lumberton city limits with Kountze taxes. Listing provided courtesy of Vickie Molley of Usva Realty -- 9000857.